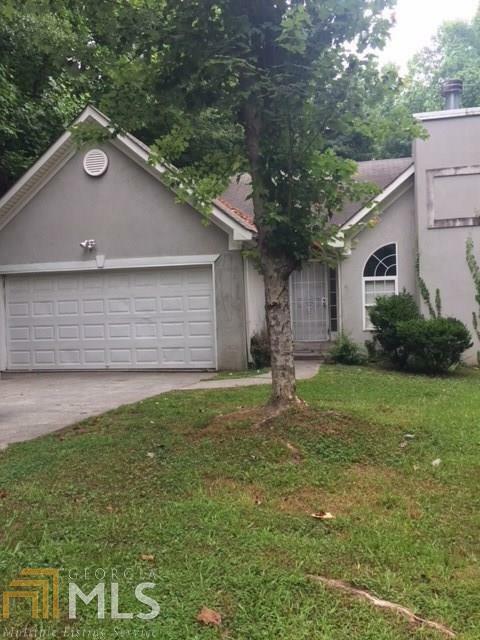 Don&apos;t miss out on this HOT deal in sought after SW Atlanta! INVESTORS gain instant income or earn top dollars by renovating and flipping or OWNER OCCUPANTS come make this baby your new residence. Cute and cozy this home offers 3 bedrooms, 2 full baths, nice sized family room w/fireplace which leads to the spacious kitchen with access to the outside deck. Centrally located and just minutes away from Hartsfield-Jackson Atlanta Airport and Downtown Atlanta, schedule an appointment to view today. Seller is offering new paint and carpet allowance with an accepted offer. Directions: Traveling I285n, Take Exit 5a Langford Pkwy. Stay Right & Immediately Take The Greenbriar Pkwy/Campbellton Rd Exit & Make A Left. Stay Straight & Make A Left On Mt. Gilead. Travel Approximately .3 Miles & Make A Right Onto Pine Cone Dr. Home On Right.